The style of the troupe is traditional folkloric dancing—traditional Mexican dancing. Within this broad category, each region of Mexico has a different style, different music, different costumes, and different dances. 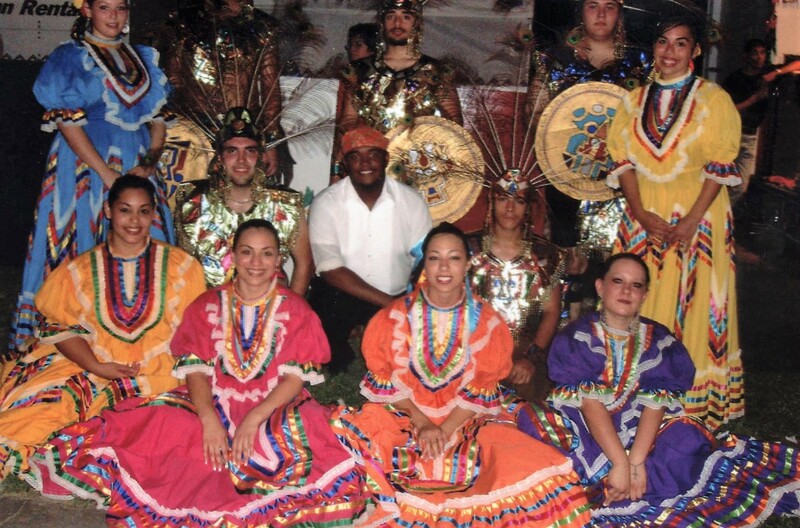 This project focused on four dances: Aztec, Veracruz, Jalisco, and Jarabe Tapatio (Mexican Hat Dance). Photo credit: collection of Ray & Patrice Olais.